Rio de Janeiro is a big city that’s full of problems. We have violence, poverty, traffic jams, and a lot of corruption. In the middle of all that we have beautiful beaches and waves, though. Amongst all of the problems, a common thing among “cariocas” ( people who were born in Rio de Janeiro ) is to talk about the beautiful things about the city. In fact, for us, Rio is the most beautiful city in the world. Rio is not flat at all, with its mountains, lagoons, beaches, and bays all around the city. This unique geography also offers a beautiful perspective of the waves. 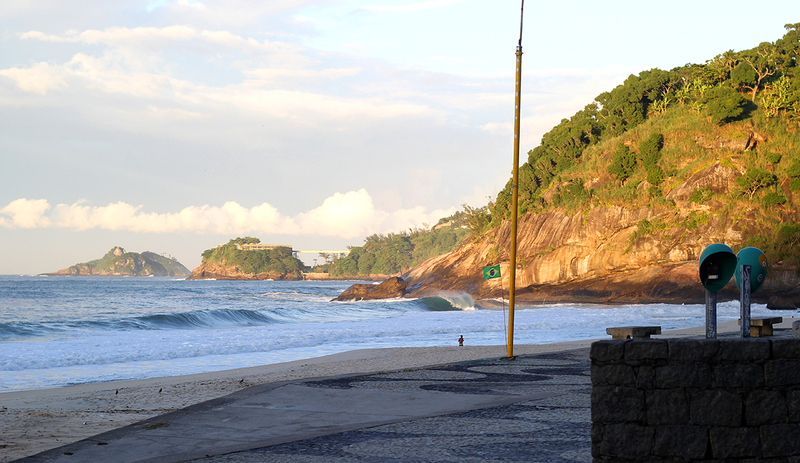 Almost all the beaches of Rio de Janeiro have an interesting background and a landscape to explore. And sometimes even the buildings, streets, and cycle paths can make for a nice landscape to accompany the view of the waves. 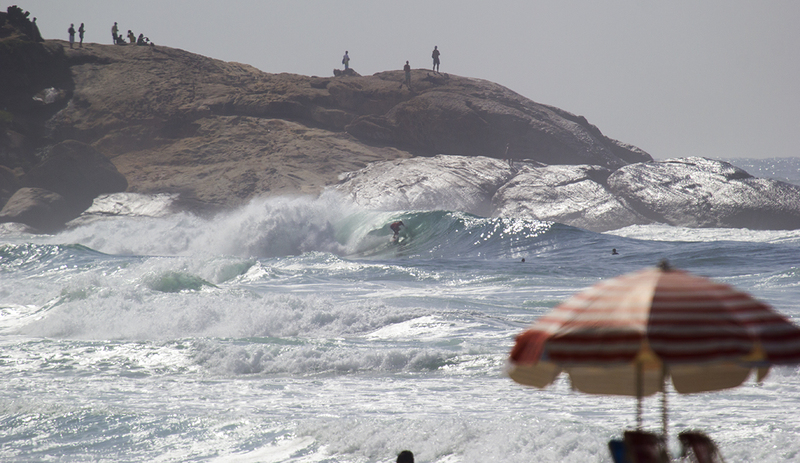 As for the waves themselves, well, they aren’t always great but we know they’re nothing to complain about either. 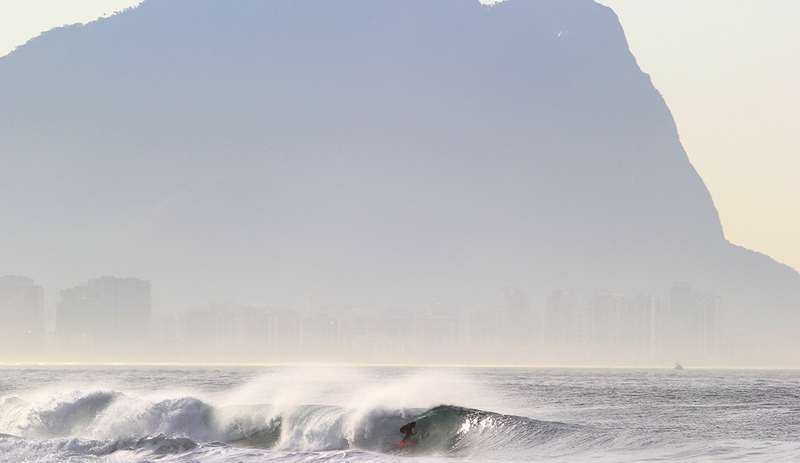 Rio has surf the entire year, the water stays warm, and the sunshine prevails even in the winter. Indeed, we are in the most beautiful city in the world. Find more from photographer Luiz Blanco on Instagram.